Just minutes past the Dell Diamond! 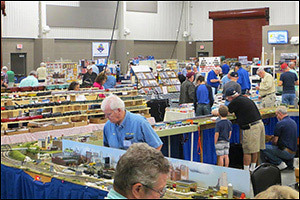 Over 16,000 square feet of model railroading! Want more information? Interested in exhibiting? 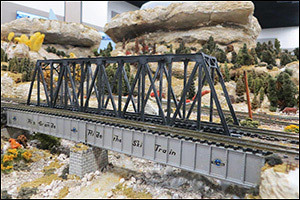 Email us at trainshow@austinrailway.org or follow AMRS on Facebook! 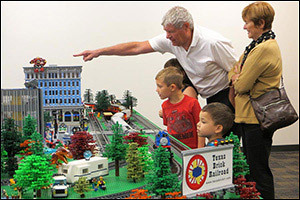 The Austin Area Train Show is a trademark of and hosted by the Austin Model Railway Society. Copyright © 2017-2019. Check out RailServe.com: The Internet Railroad Directory - Guide to 19,000 rail-related websites including train travel, model railroading, railfan services, train simulators, and railroad industry sites.